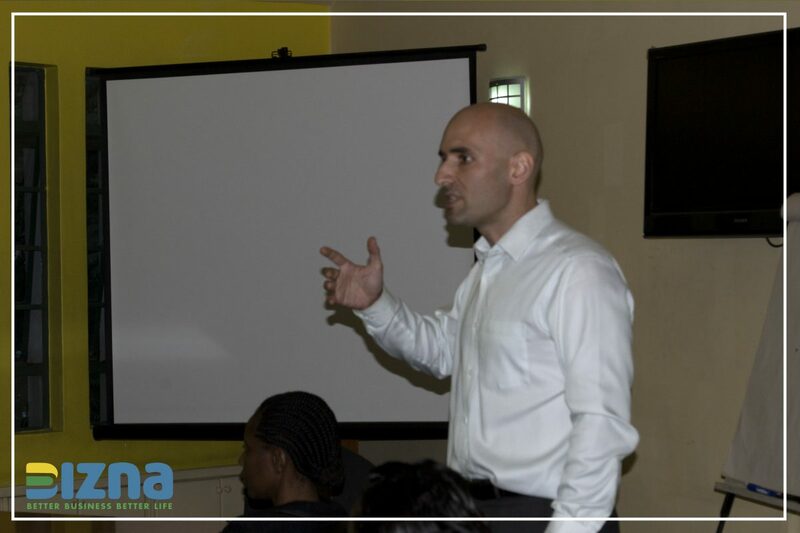 The following is a post-event review of a Bizna SME Forum on Transformational sales coaching experience with a renowned sales expert Mr. Enzo Graziano. 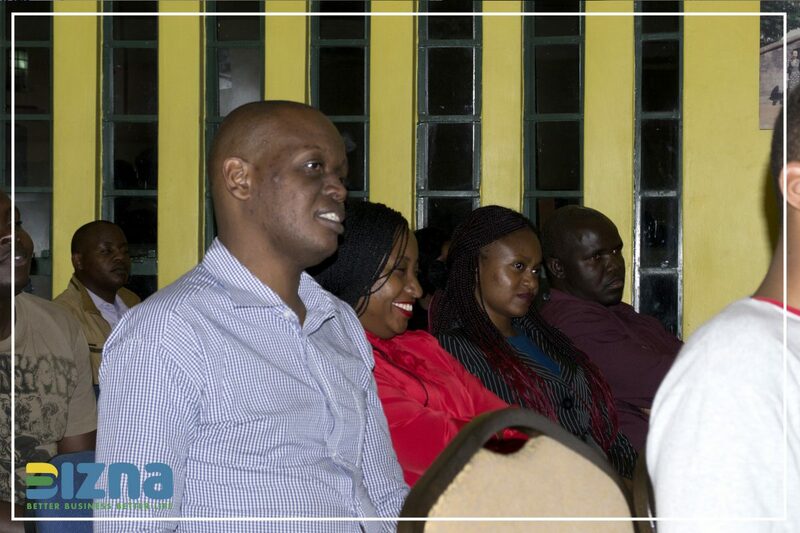 The event was held on 23rd May 2017 at the Nairobi’s Memorial Park. 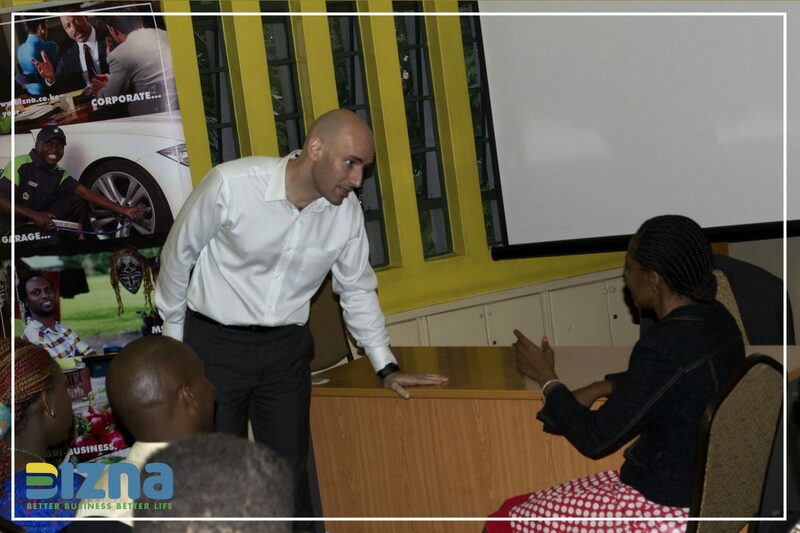 As a sales person, the key aspect you should learn is how to read your potential client’s body language. Know how to interact with the client basing on his/her body language and current mood. One thing we as Kenyan entrepreneurs have to understand is that not every client you meet will want to great you especially by shaking hands. This is because different people have different ways of interacting with other people. “Another important factor each sales person should learn is that Potential clients should be approached with a smile, but not too much smiling” advises Mr. Enzo Graziano. “In cases where the client is ‘too serious’, the sales person should also adopt and be as serious as possible when interacting with such a client.” This is why reading the mood of the client is very important. Potential clients of different genders should be approached differently, “As a sales person, avoid approaching potential male clients directly from the front, but rather approach them from an angle. While female clients can be approached from the front and not from the back.” Says Mr. Enzo. It is vital for every sales person to have courage while interacting with potential clients. Lack of which could possibly make you loose sales to your competitor who is courageous enough to sale! While interacting with a client, always remember you are not in the business of pleasing people but rather to make sales. Be authentic in your interactions with potential clients. Also before approaching a client, ensure you’ve done enough practice on what you should and should not say to your clients. As a sales person, always dress appropriately for the job. According to Mr. Enzo Dressing in smart casual is more appropriate for a sales person. Avoid dressing in uncomfortable outfits. “A sales person should be able to tell his/her business story to potential client in 15 seconds”. Says Mr. Enzo, “Avoid being too wordy and too detailed while interacting with clients”. Remember, your hands are the pointers of storytelling. Interacting with clients while pocketing your hands makes you look untrustworthy and incompetent. 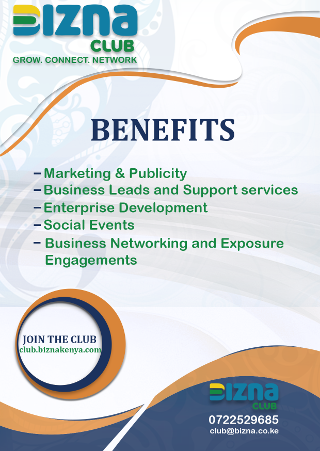 Be keen not to invade the privacy of your potential clients or else the client might easily turn down your offer. Every sales person should not view making sales as a do or die thing. This is because not each of your potential client is going to buy from you. Be psychologically prepared that it is a 50-50 chance of you closing the business deal positively and selling your products or services. As a sales person, learning how to deal with rejection is key. “When rejected always come back with another proposal.” A sales person should neither give up easily nor be nagging to potential client. Always remember there is always a second chance! Enzo Graziano is a qualified sales coach with ten years’ experience. He has traveled 16 countries in 3 different continents. He is also a founder and successful entrepreneur.